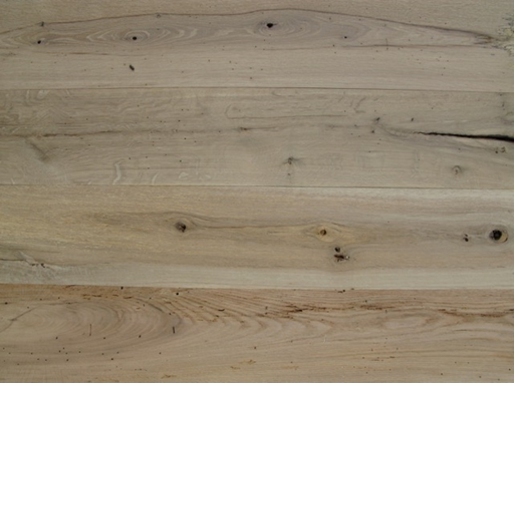 Product details below for White Oak 3/4" x 6" x 3-12' Reclaimed Mill Run Unfinished Flooring from The Fantastic Floor. 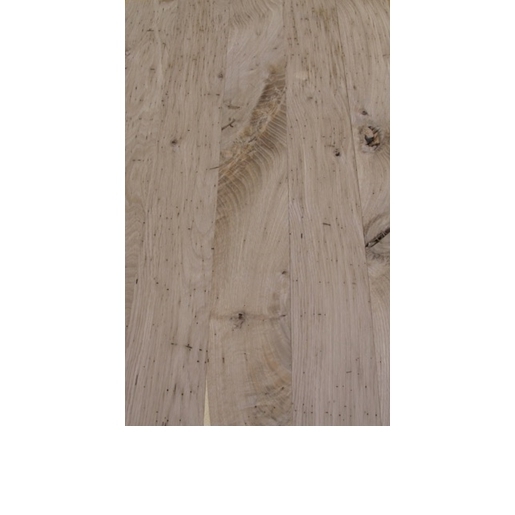 White Oak flooring is currently THE most popular flooring species. 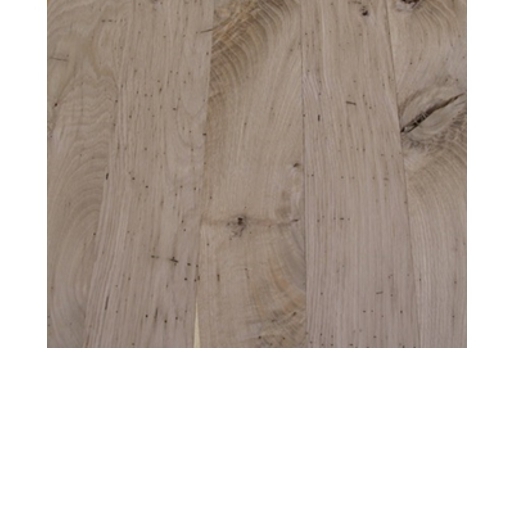 White Oak hardwood flooring is full of light tones that give a crisp, clean feel. It has long been a versatile standard in homes across the U.S. because of its universally complementary combination of deep grayish-brown heartwood and pale white tones. White Oak hardwood flooring also carries with it the feeling of tradition. White Oak flooring is known for its durability, strength, and resistance to wear, serving as planking for boats and even mine timbers. 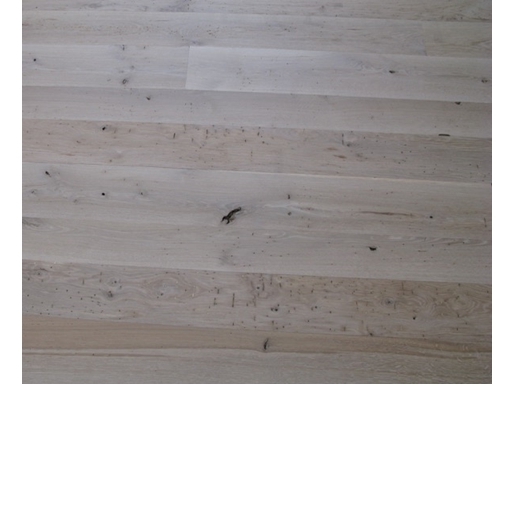 The amazing decorative flexibility of White Oak makes it an outstanding floor for all settings and occasions.  Our White Oak flooring comes in a variety of colors and stains to suit any decor.White Oak flooring is available in prefinished and unfinished solid or engineered formats. Additionally, our FSC certified engineered White Oak floors feature enhanced dimensional stability over standard solid white oak floors.